Mrs.Shanmugayogini Ravindran is a Senior lecturer in English Language at the University of Jaffna, Sri Lanka. 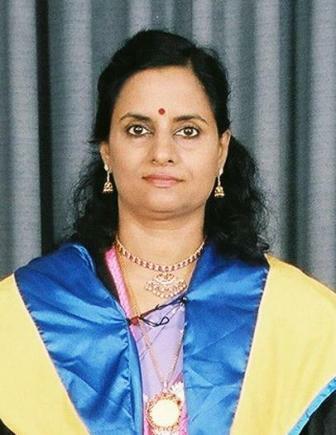 ‘Developing Speaking Skills in English’ is a sequel to her earlier book ‘Developing Reading and Writing skills in English’ (2007).Mrs.S.Ravindran was born in Colombo and had her early education in Colombo. She obtained her bachelor’s degree in arts from the University of Jaffna. Her achievements in academic field are excellent with a post graduate diploma in ELT and M.Phil in Linguistics.There is a generation of youngsters who have been ‘’taught’’ English for nine years or more but are still unable to speak English in real situations in their daily life.This book provides the necessary cues for both beginners and learners at the intermediate level to use English confidently and offers a wide range of situations for students to ‘catch’ language in action.